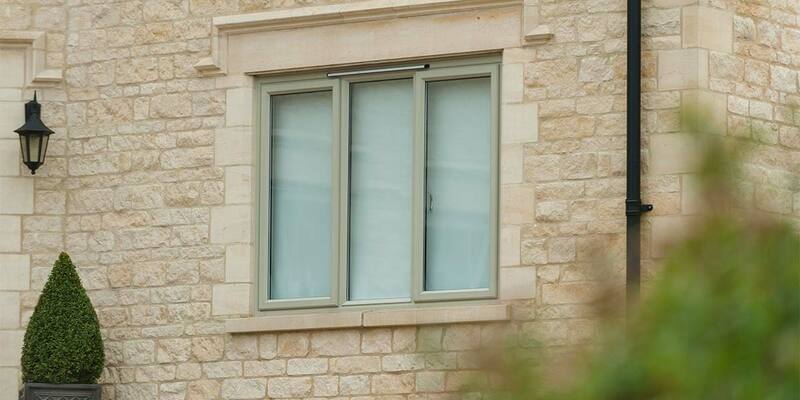 In a chic range of powder-coated single or dual colour high performance casement or tilt and turn options. 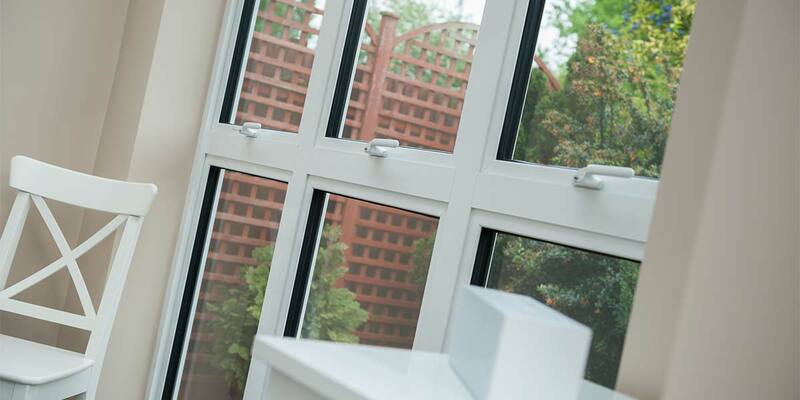 Easily and affordably replace your old single glazed windows... with non-rusting and secure aluminium windows with the latest energy savings and security features. 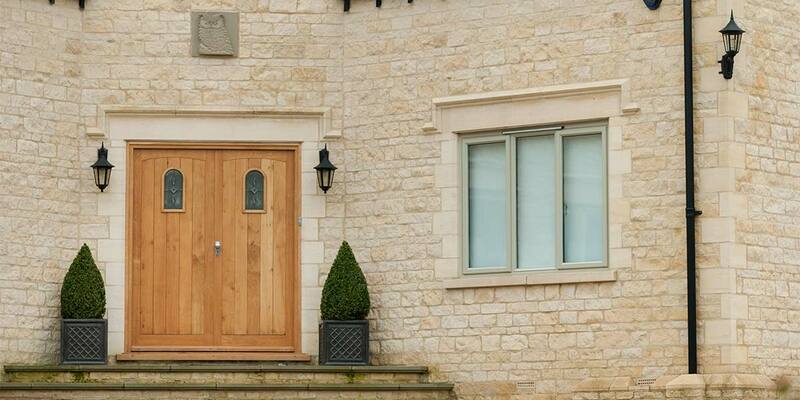 What’s more, you can do so without compromising the classic look of your period property. 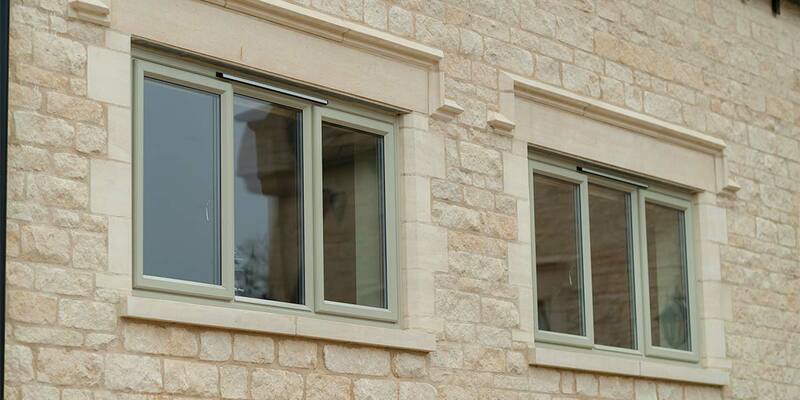 Slim profiles and 45 degree angled putty lines emulate the look of traditional putty glazed steel windows. 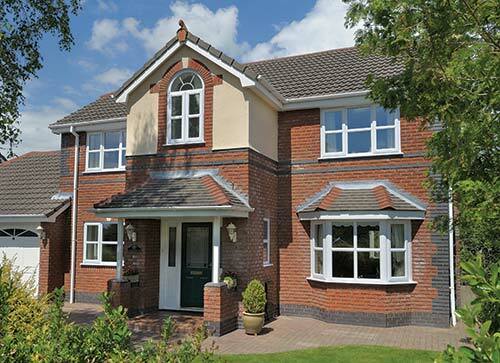 Whether combined with new or original oak frames, or fitted direct to brick, these windows look fantastic on any house style. 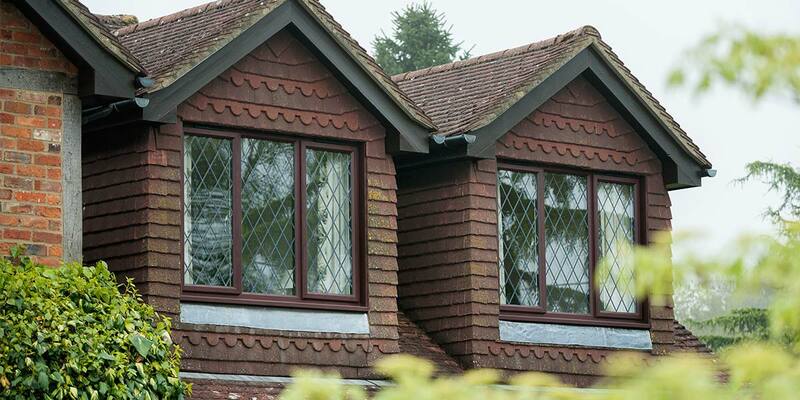 Replacing your windows is usually a once-in-a-lifetime job and needs to be done exactly right. 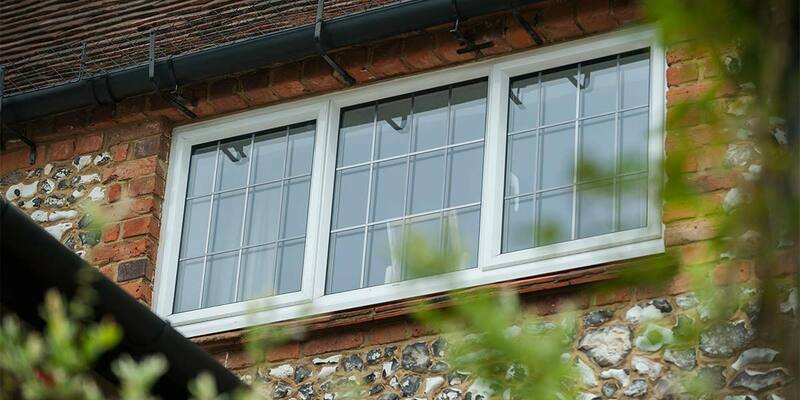 Appointing Bon Accord Glass for any new window installation makes perfect sense as no-one knows windows better. 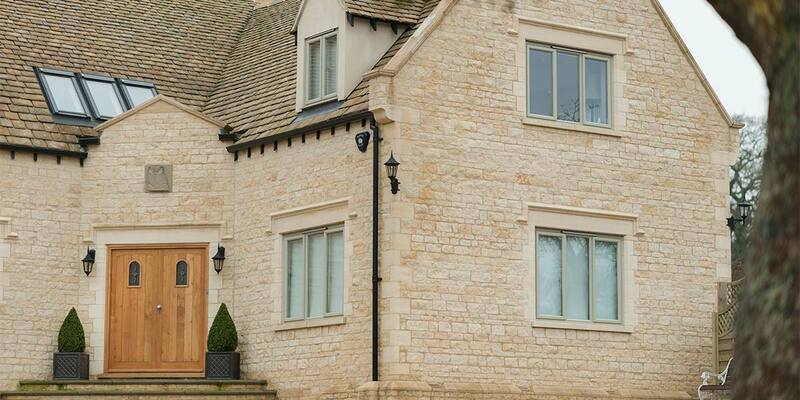 We will ensure that any new window design fitted only enhances your home and makes you feel proud of it again. 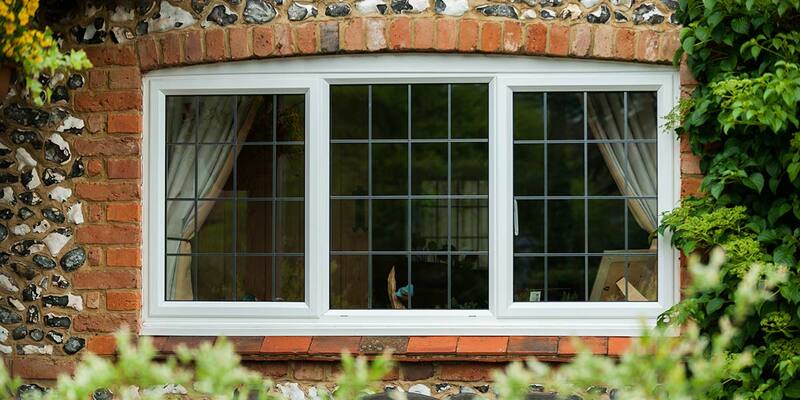 Window buying without the worrying is what we like our customers to experience. Functionality – Windows can function in all sorts of weird and wonderful ways. 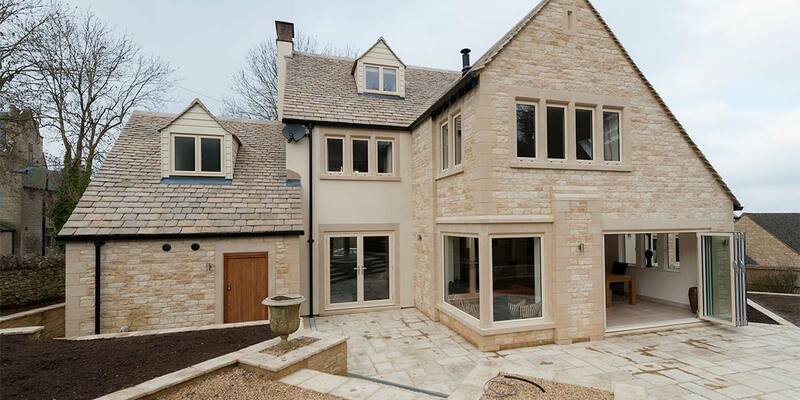 It helps to have a play around with several window designs to discover which window functionality you like the most. 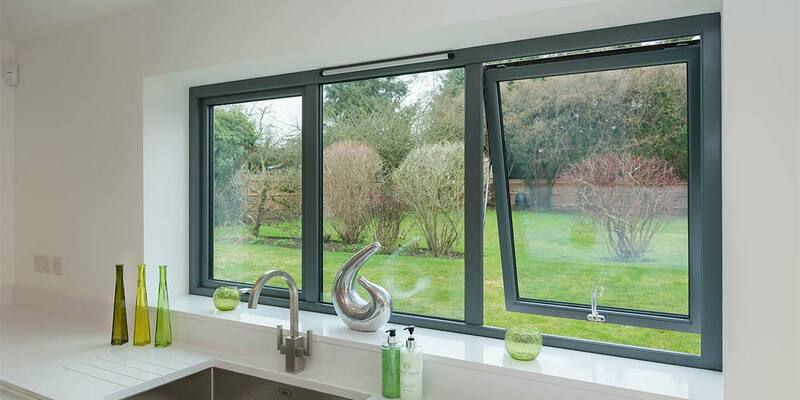 A tilt & turn window offers a particularly inventive opening and is hugely beneficial when it comes to ventilation. 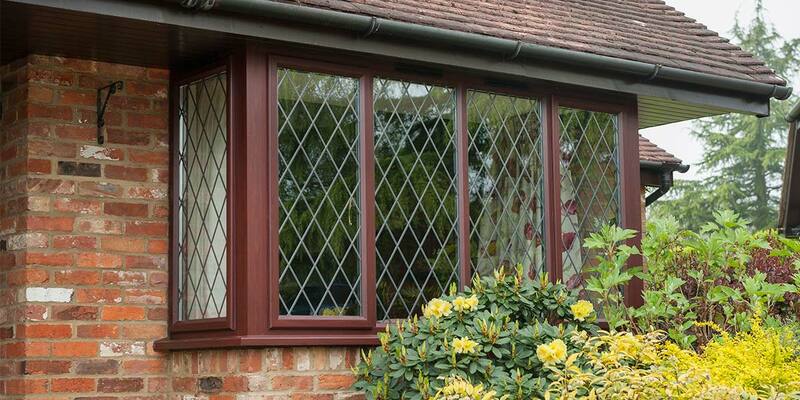 Your best bet might be to come and visit our showroom where we have many window designs on display. 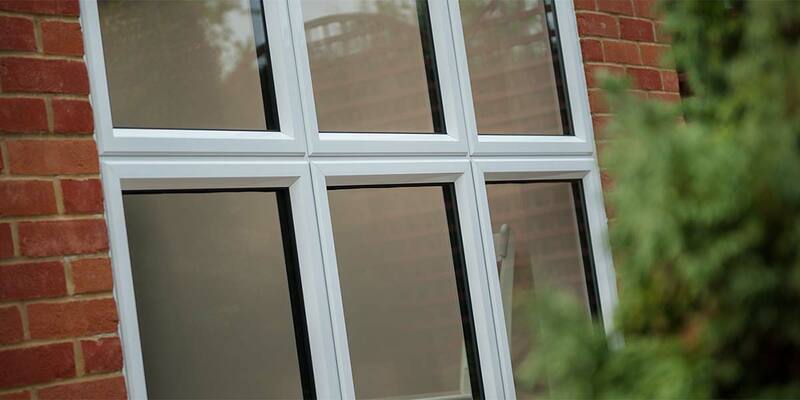 Guarantee – The window manufacturing techniques we employ are second to none. 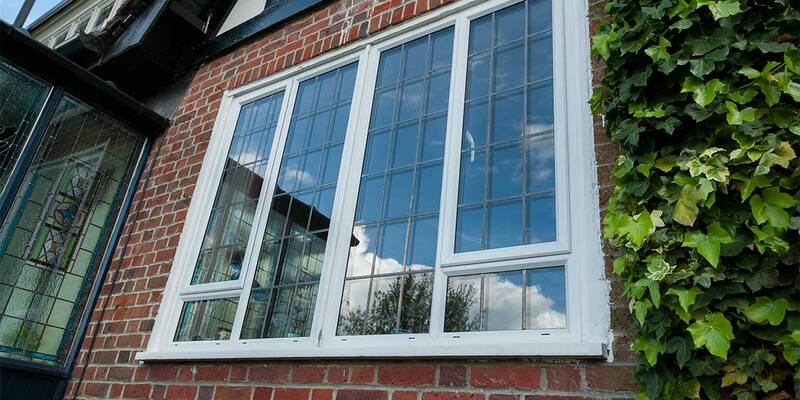 We are also very meticulous about what we do and this comes across in the quality of the windows we produce. We appreciate though that nothing can be completely perfect. 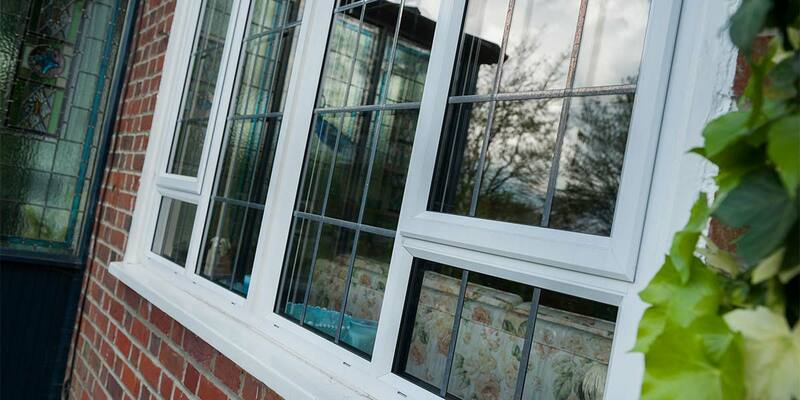 So, if you experience any issues with the replacement windows you buy from Bon Accord Glass and the impressive guarantee is still running, we will carry out any repairs FREE of charge. According to CAB (the Council for Aluminium in Building), aluminium is a "Green Metal", as aluminium can be recycled again and again. 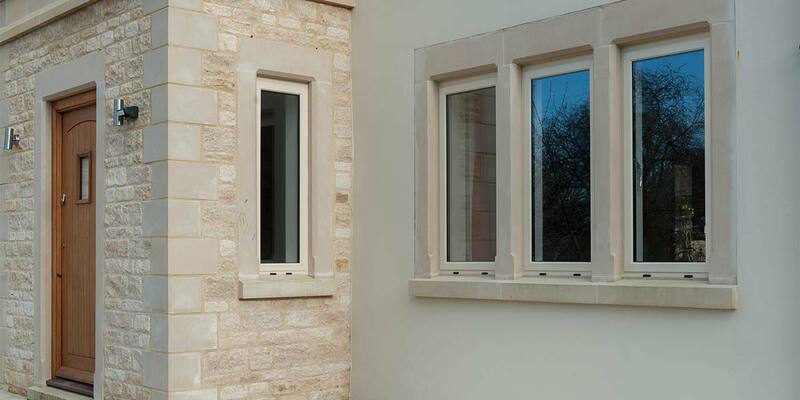 As a result, aluminium windows are extremely eco-friendly, as well as being lightweight and strong, enabling them to have window and door frames of a thinner profile than UPVC windows. 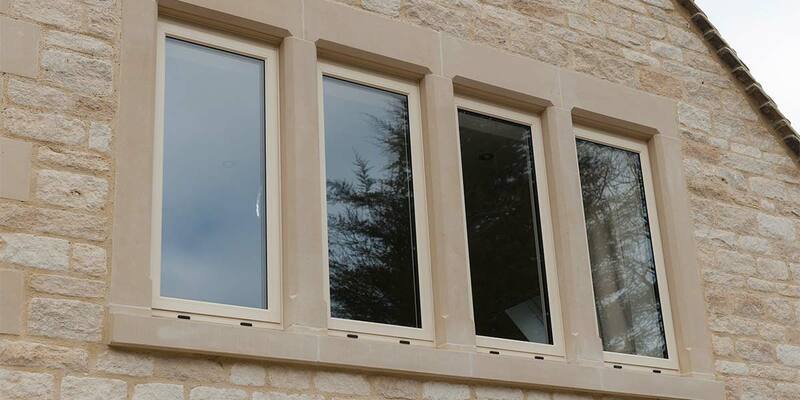 Our "A" rated double glazed aluminium window systems have been certified and endorsed by the British Standards Institute who issue a Window Energy Rating (WER) label to products that conform to the new high standards required under the Building Regulations. 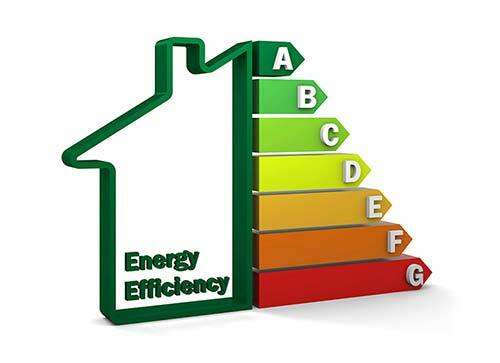 All A-C rated thermally efficient aluminium windows save energy and their frames are constantly sustainable. 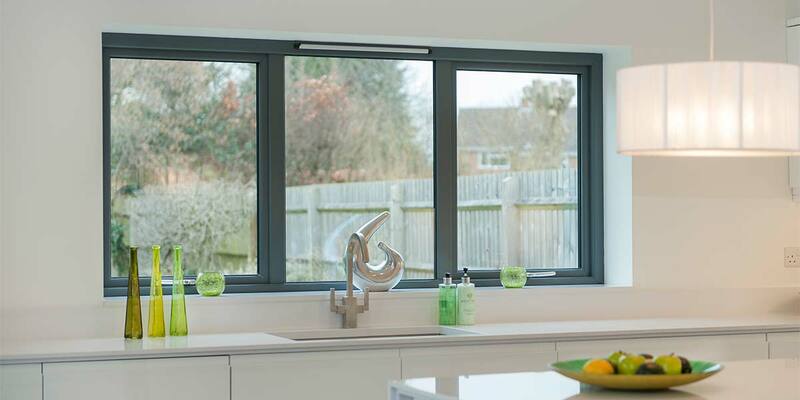 Aluminium has slowly grown in popularity as a favoured home improvement material and you can easily understand why as robustness, toughness and strength is exactly what you need in a contemporary window solution and aluminium possesses all those qualities in abundance. 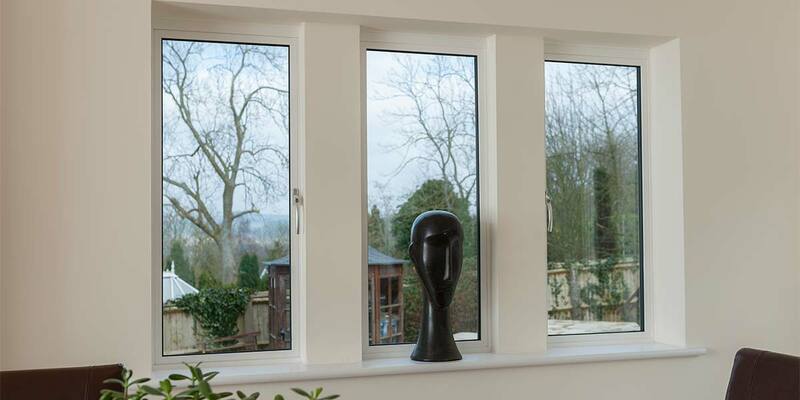 Because it’s so durable you may be surprised to hear that it can easily be moulded and shaped into different forms, that’s how we create those elegantly sleek sightlines that you see. 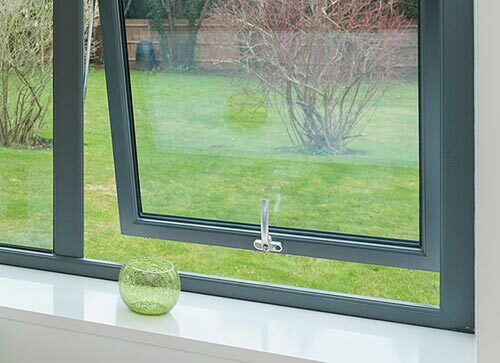 The finish applied to aluminium also has a lasting quality to it that really comes to the fore once the windows have been appropriately integrated into the home. 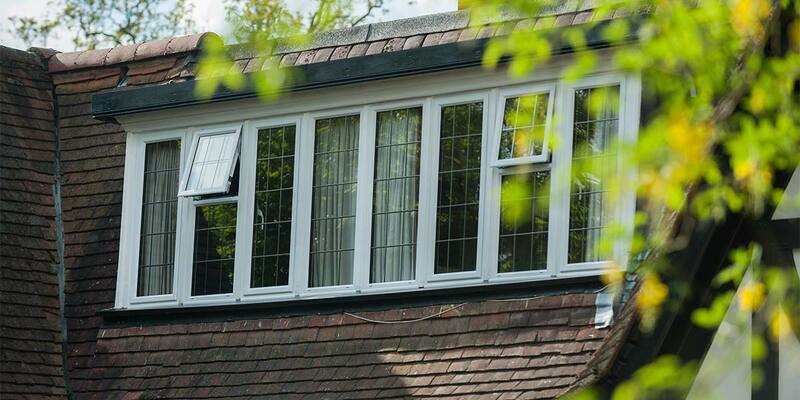 Plain glass isn’t your only option when choosing a glazing solution for a new set of replacement windows. 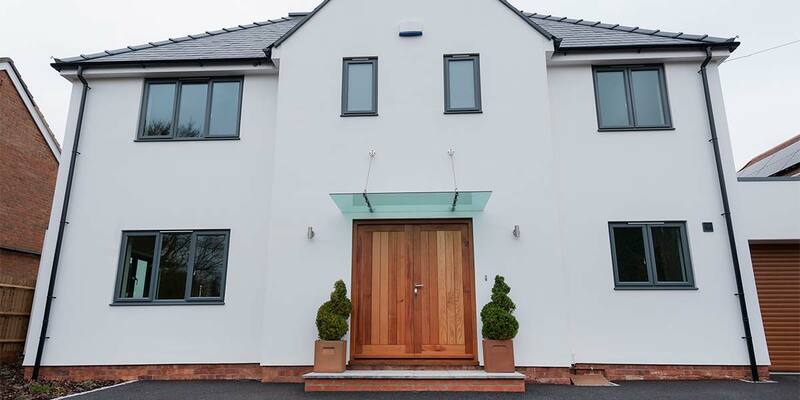 Bon Accord Glass supplies energy-saving glass if saving money on your energy bills is the main priority and you want to lower your carbon footprint. 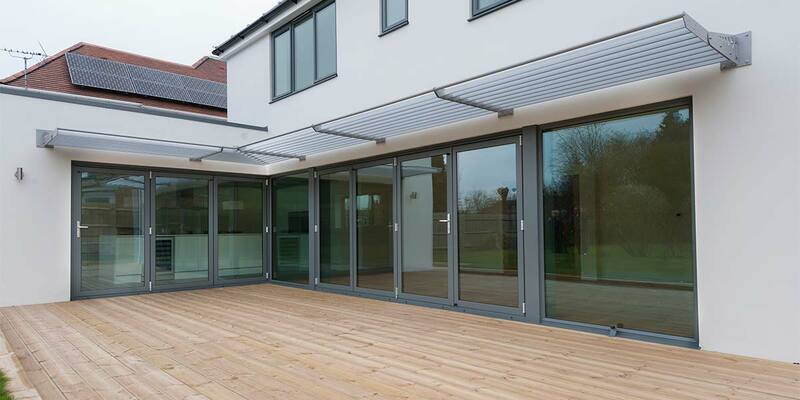 We always make the energy efficient properties of our glazing solutions clear to customers so they know the savings they can expect to make. 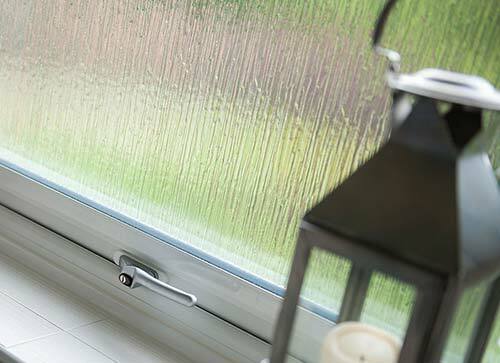 Privacy Glazing – Your home may be located in an area where your privacy is somewhat compromised. If this is the case and you find it off-putting having people easily being able to look into your house, check out our privacy glazing. 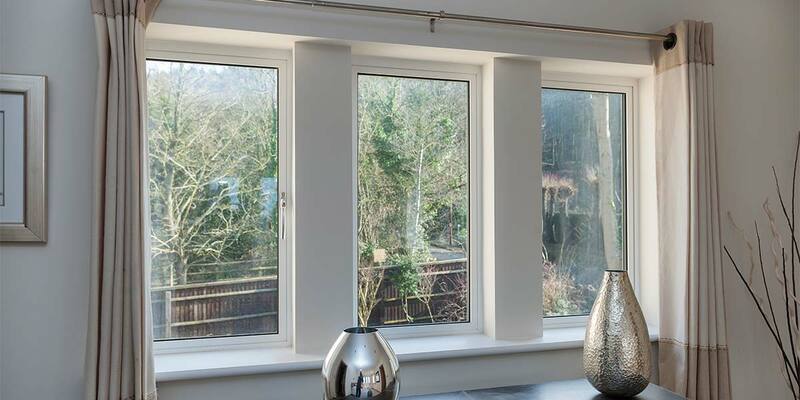 A window equipped with privacy glazing will obscure the view passers-by have when they set their eyes on your interior, without you losing any natural light of the sun.